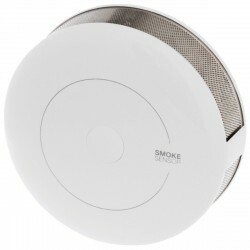 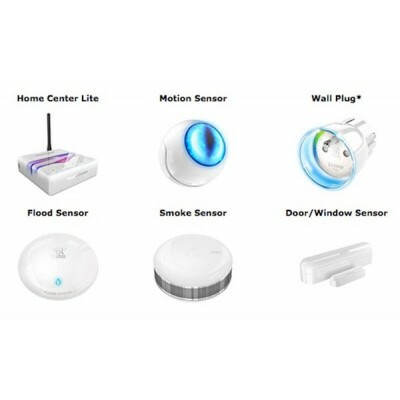 Domotic Control Unit Home Center Lite + multisensor + water sensor + smoke sensor + plug on / off + door sensor. 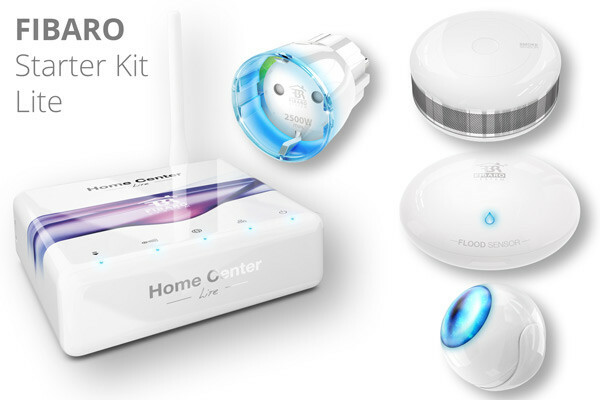 Of course, all of Fibaro. 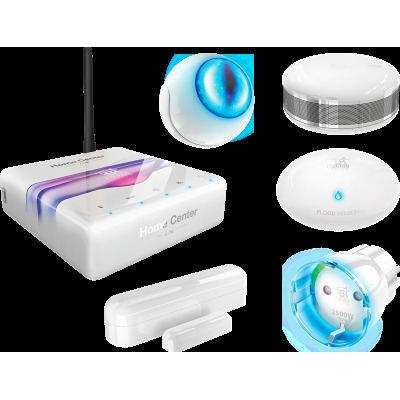 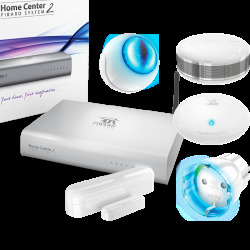 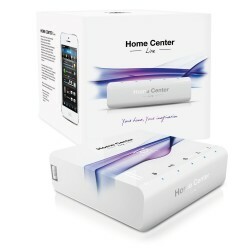 The Home Center Lite is the Z-Wave home automation controller in a mini version of Fibaro. 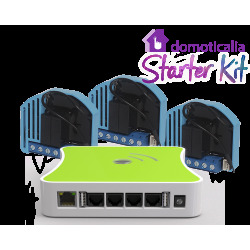 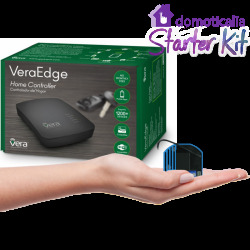 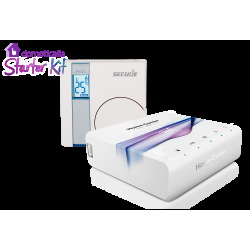 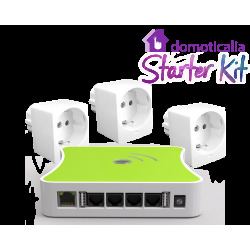 This domotic control unit is designed to manage any home automation system for the home or office using the Z-Wave protocol. 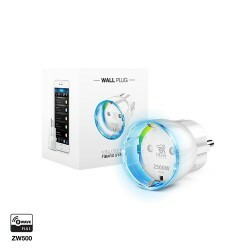 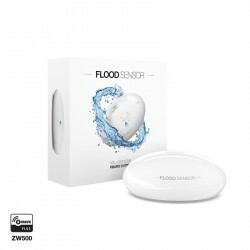 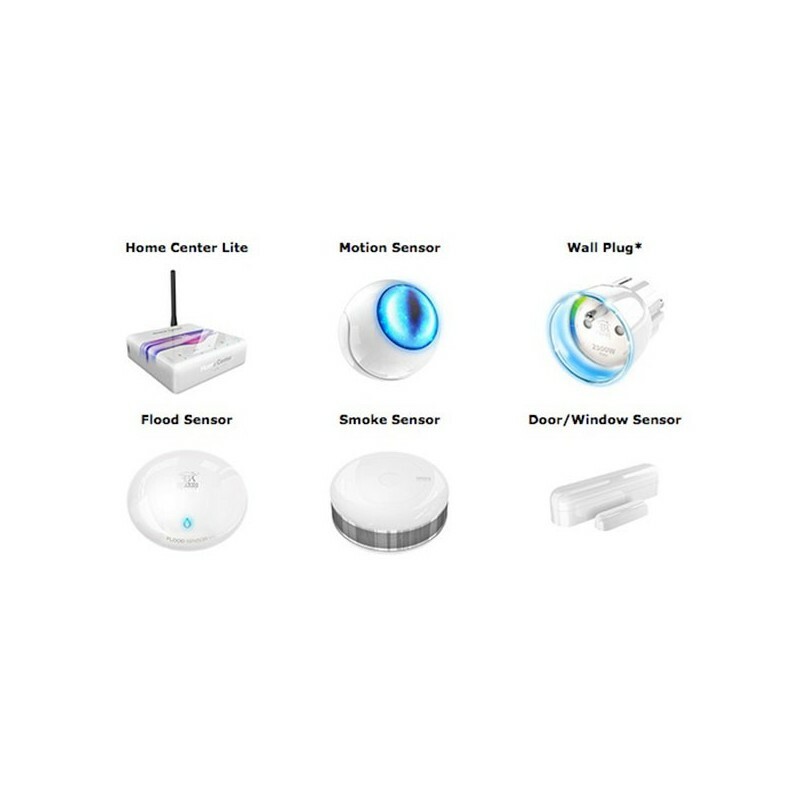 Fast communication with Fibaro sensors, and other Z-Wave devices, ensures comfort and safety for users. 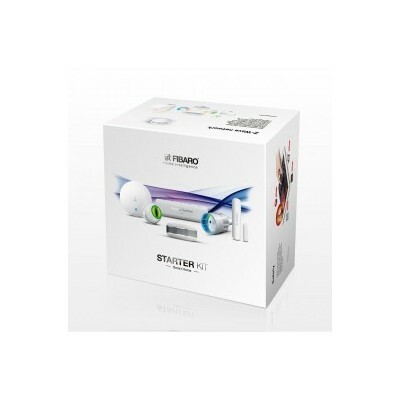 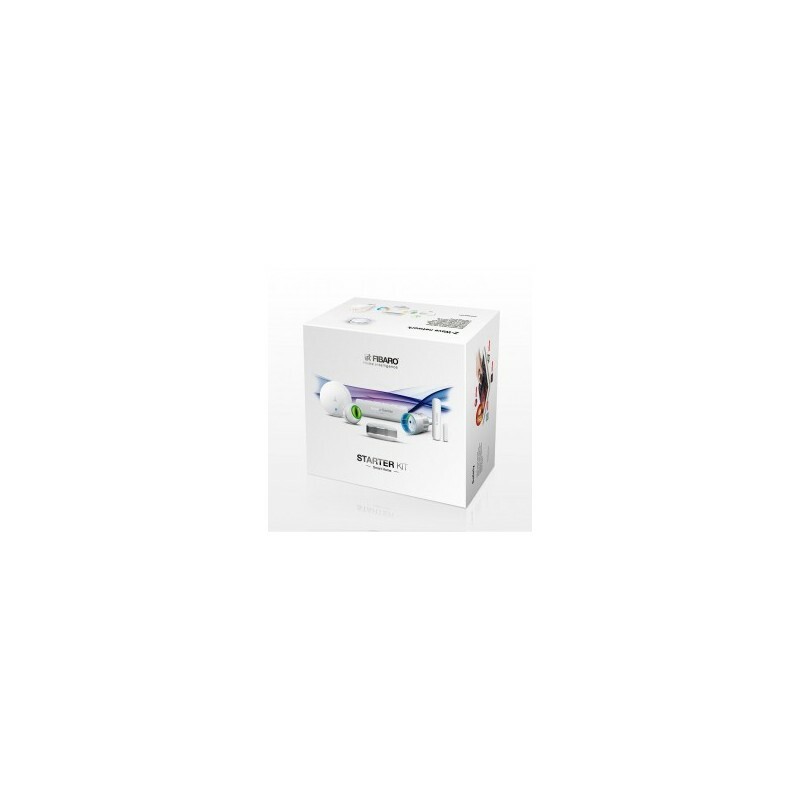 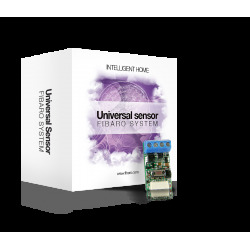 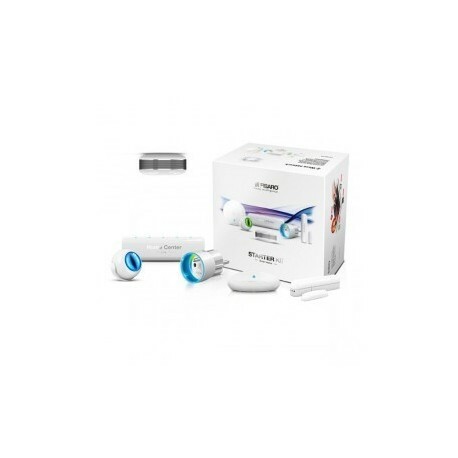 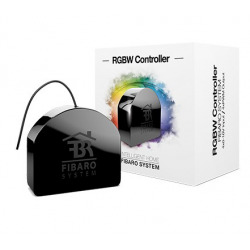 Fibaro home automation control unit based on Z-Wave wireless technology that can handle up to 230 Z-Wave devices to offer a domotica without cables and without works.